Q. What is Give Local York? Making giving history in York County! 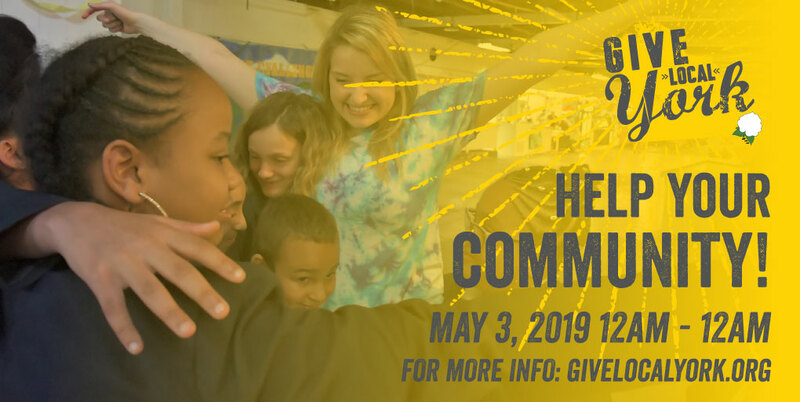 On May 3, 2019, the White Rose Leadership Institute is hosting Give Local York, a 24-hour online giving extravaganza. With the generous support of our Event Sponsors, and thousands of individual donors, we will make history in 2019! For 24 hours–from 12am to 11:59:59pm–on May 3rd, donors may visit https://givelocalyork.org to make secure donations to their favorite local nonprofit organizations. The minimum donation is $10 and there is no maximum. Every dollar donated to participating nonprofits will be enhanced with bonus funds provided by Give Local York sponsors—making donor dollars stretch further! Nonprofits will also be eligible for cash prizes! Q. When will Give Local York take place? Give Local York will take place from 12am through 11:59:59pm on May 3, 2019. All event-related donations are made through https://givelocalyork.org during that 24-hour period.